The State of Arizona taxes all properties unless they are identified as being exempt from taxation. Some examples of exemptions are property of governmental, educational, charitable, religious and not-for-profit institutions. Property is divided into different categories. For example, the term real property means land. Improvements are buildings and other improvements to the land. 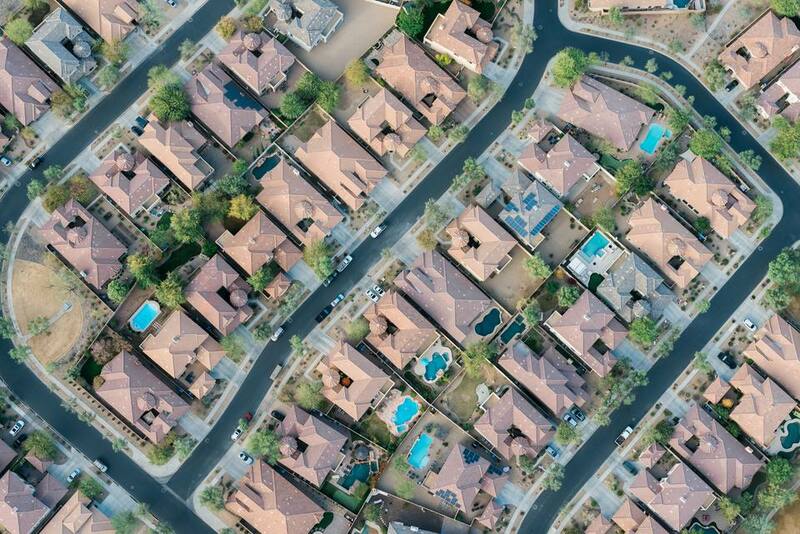 Who Collects Real Estate Taxes in Arizona? The County Treasurer for the county in which your real estate is located will bill you or your designated paying agent (for example, your mortgage company) for the Arizona real estate taxes due on your property. When Do I Get the Bill, and When Do I Have to Pay It? Property taxes in Arizona are assessed on a calendar year basis, and the property tax statements are mailed in September. What Happens If I Forget To Pay the Bill? If you pay late, interest/penalties will start to accrue. Eventually, the State of Arizona could put a lien on your property for unpaid taxes. You'll have to remember on your own to make that second payment; no reminders will be sent. If that makes you nervous, you may simply pay the entire amount at once after you receive the September billing. If you pay that entire amount by December 31, you will not be charged any penalties or interest. Many homeowners have taxes (and insurance) on their real estate collected by their mortgage company, the designated paying agent, along with the actual loan amount, and, in turn, the mortgage company pays the county when payments are due. This instruction is usually established at the time the mortgage loan was approved. If you are not sure if your mortgage company is setting aside (impounding) money from your monthly payments to pay your taxes, you can find out by looking at your monthly mortgage statement. This is a convenient way to make the payments if you (a) are concerned about remembering to pay, and/or (b) you'd rather have smaller monthly payments to your mortgage company to cover the taxes than have to make larger lump sum payments once or twice per year. Warning: Even if your mortgage company pays your taxes automatically from your impound for your Arizona real estate tax liability, you are ultimately responsible for making sure your taxes get paid. Even if the bill doesn't come in the mail, you are responsible for knowing that taxes were due. If I'm not making it clear, here it is in simple terms: there are no excuses for not paying your Arizona property taxes. I Can't Find the Bill. How Much Do I Owe? Find your name in the search results, and select "Taxes"
See how much was billed and how much you owe. Type your last name in the search line. Find your name in the search results, and click on the parcel number. On the next page, there is a link to "Taxing Information" next to the Parcel Number. What Else Should I Know About Arizona Property Taxes? If you don't receive the bill, or have questions about your real estate tax bill, contact your county treasurer. Some seniors over the age of 65 who meet certain residency and income requirements may be eligible for Senior Valuation Protection, which keeps the value of a primary residence from rising and, therefore, keeps taxes stable. If someone has already been accepted into that program, they may be eligible for the Elderly Assistance Fund which effectively reduces real estate taxes on the residence by the amount of school district taxes. Widows, widowers and people who are totally and permanently disabled may also receive certain tax breaks. Here is the application for Maricopa County. There are no excuses for not paying your real estate taxes. If you own a home, you are responsible for knowing that taxes must be paid, whether your mortgage company pays or not, or whether the bill comes in the mail or not. Disclaimer: The writer is not a tax professional, nor works for the Arizona d\Department of Revenue or any Arizona State or County authority. Information provided here is subject to change without notice.